Unable to swim, Kwezi Qika learnt how to surf and became South Africa's first black surfing professional. He braved the ocean, sharks and prejudice to make his dream come true. A UNESCO report estimates that one in ten girls in Sub-Saharan Africa miss school during their menstrual cycle due to a lack of sanitary products. Some even drop out of school altogether. Ugandan Artist Sadat Nduhira is teaching school girls in Kampala how to make their own reusable pads and provides them with a safe space to discuss their issues. 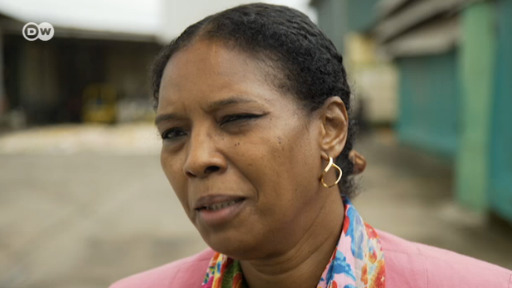 Marie Konaté is an enterpreneur with a mission. She buys only local products and half her workforce are women. She sells porridge for babies and other food products. 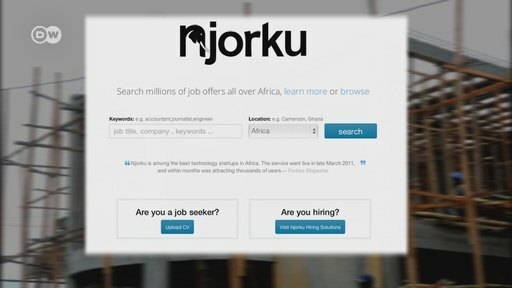 Thirty-year-old Churchill Mambe Nanje is the founder of Njorku, a website where jobless youth can search for jobs. 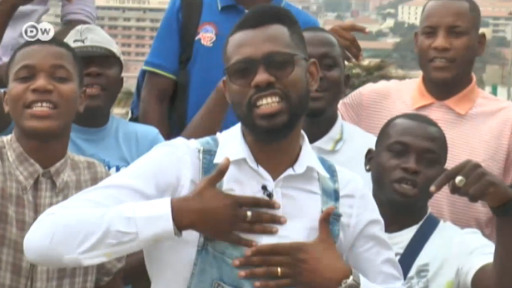 His website has helped thousands of youths to find jobs in Cameroon and beyond. But now he has a new problem. Viviane Peled has her sights set on becoming a female captain on the Congo River. She's studying at the shipping school in Kinshasa and once she's qualified wants to encourage other women to follow her example. In Kinshasa, more than 25,000 children live on the streets. Many build their own communities, led by those who have grown up there. They provide guidance for the young, many of them end up on the street after having been accused of witchcraft. Efforts are underway in Ivory Coast to boost the country’s police force. The West African nation currently has just one police officer per 1,300 people. DW meets up with trainee Kevin N’Goran who hopes to make a difference in his community. Felisberto Pereira known as "Botodjo" creates his own colors from anything he gets. Can an anti-malaria soap save lives? A young chemist hopes to save 100,000 lives by 2020 with a mosquito-repellent soap. Where turtle eggs are a delicacy, conservationists work to raise awareness and stop the killing. The senegalese dance school ‘Ecole des Sables’ teaches its students the art of dancing in the sands. A group of volunteers is working with HIV+ women to make sure that the virus is not transmitted to their children. After decades working as a newspaper cartoonist in his native Ivory Coast, Lassane Zohore has started a new project. He's using his talent to adapt African legends into animated films for children. When James Kofi Annan escaped from child slavery at the age of 13, he swore to himself to help others as well. Africa on the Move is a multimedia series documenting the lives of amazing people in Sub-Saharan-Africa. We focus on the change makers who use their energy and skills to lift up their communities and their continent. 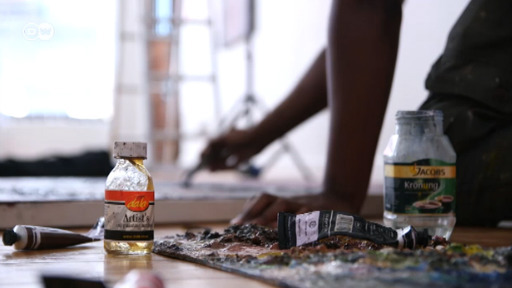 Africa on the Move features young talented Africans and their projects. 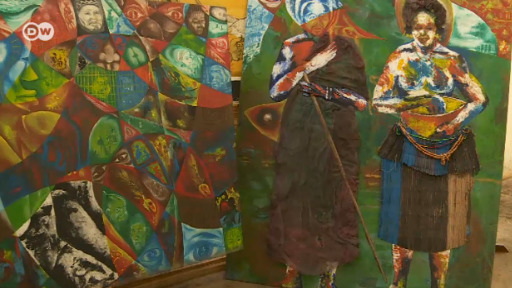 Loyiso Mkize is celebrated as an artist of rare talent, who’s work captures the identity and soul of his people. 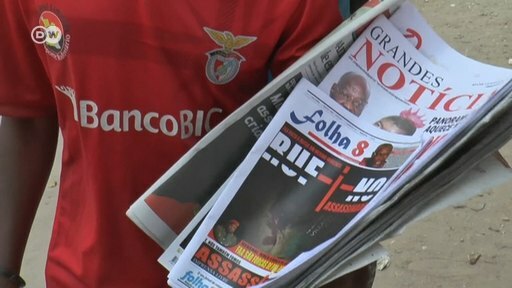 Police raids and threats against Folha 8 newspaper journalists has become a common thing in Angola. An online comedy show which satirizes politics and state propaganda has become a major hit in Zimbabwe. Visitors can explore the country's history as locals take them on a tour of their neighborhood. 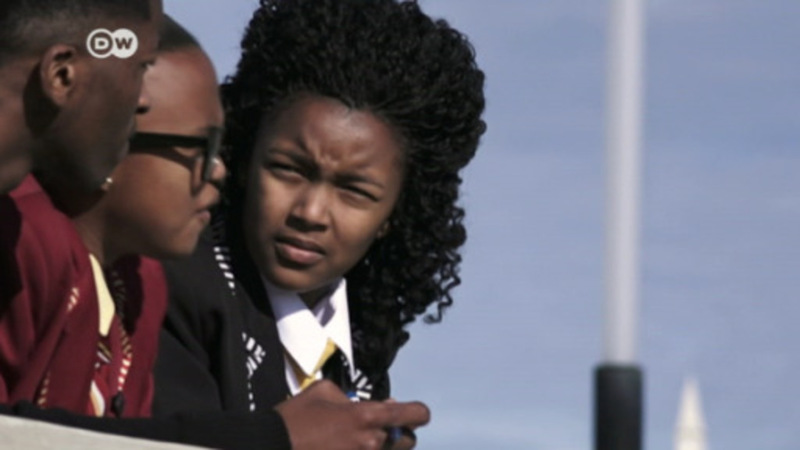 An initiative by young people in crime-ridden Walmer Township aims to combat violence. His apartment was ravaged, he was denied permission to leave the country and even his fans were beaten up: MCK always gets in trouble with the state. Not because he is a gangster but because he raps against the deplorable state of affairs in his country. Kika Materula spent most part of her life studying music abroad. Back in Mozambique, she founded the Xiquitsi project. Its purpose is bringing classical music to disadvantaged children. Malawian prisons are known for their appalling conditions. Inmates wait for longer periods as investigations are carried out. Most of them don't even know they have a right to a lawyer. Abay Kassahun has dedicated her career to women who have faced abuse in foreign countries in search of greener pastures. Apart from psychological assistance, others need treatment and medical advice. She even visits them at home. 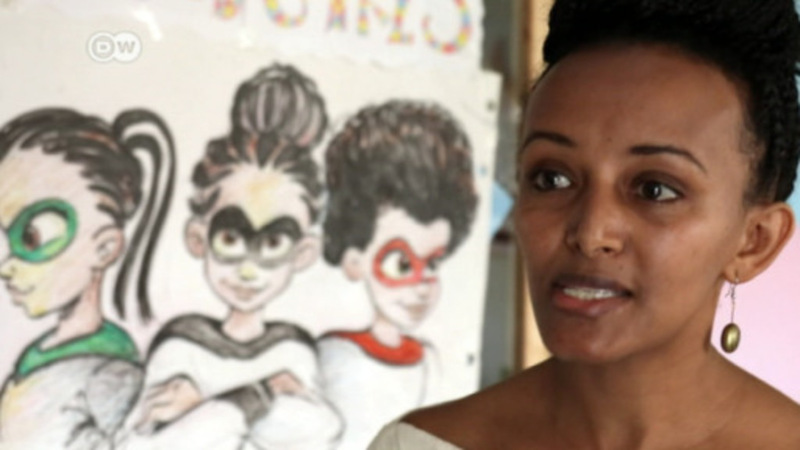 Power Girl, Whiz Kid Girl and Empathy Girl tackle the problems many Ethiopian girls face. 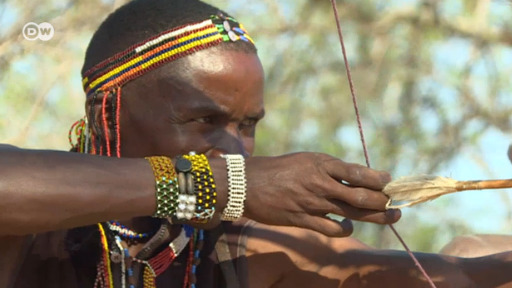 Fighting for the Hadza land with the help of modern technology. Right in the middle of Wakaliga, a slum in Kampala,Uganda, Isaac Nabwana has been shooting action films for eight years. 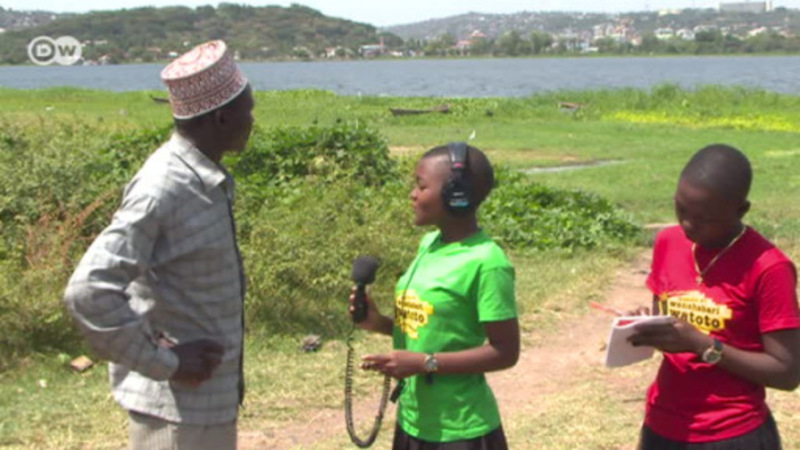 Sixteen-year-old reporter Getrude Clement is trying to help the planet with a weekly radio show in Tanzania. Despite growing up in one of the poorest areas of Tanzania's biggest city, Sirjeff Dennis now owns a huge farming company. His dream is to provide healthy food at cheap prices for families living in poverty. 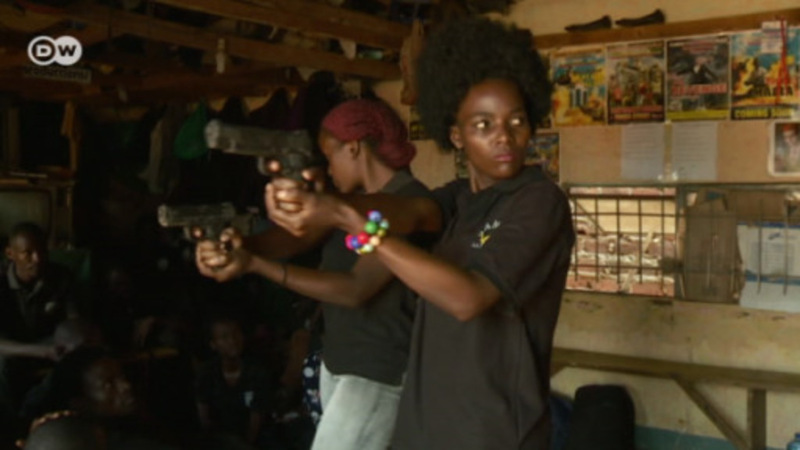 A new initiative aims to re-educate former Ugandan child soldiers who were trained to maim and kill. Got an opinion about the "Africa on the move" stories? Please send us a mail to africaonthemove@dw.com. Please make sure to include your name and your country. We will reply to you as soon as possible.